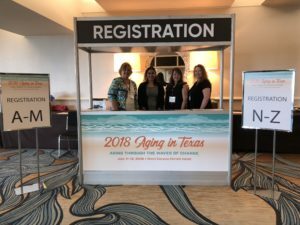 The Aging in Texas Conference Awards recognize and honor individuals and agencies who have demonstrated outstanding contributions to the field of aging. If you know a deserving member of the aging field with a Big Heart, we invite you to submit the nomination form found below. Award nominations will remain open through May 3rd! 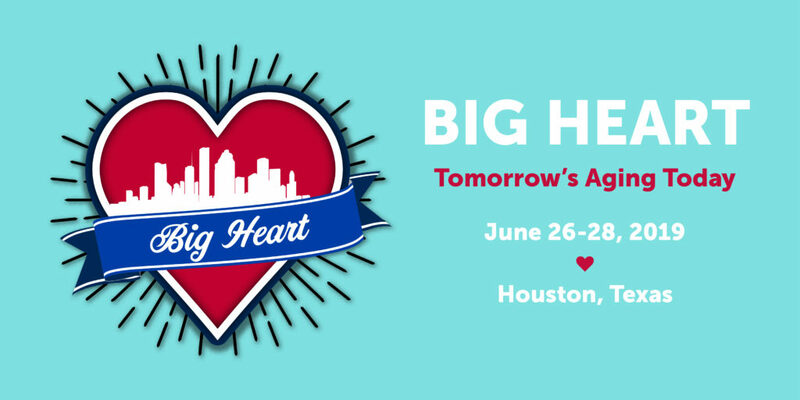 Awards will be presented on June 28, 2019 at the Aging in Texas Conference. 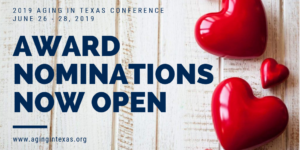 Please complete the 2019 AiTC Award Nomination Form and submit electronically to tarc@txregionalcouncil.org indicating “2019 AiTC Award Nomination” in the subject line. This award honors an individual for outstanding leadership in the field of aging within the State of Texas. The award seeks to recognize those who offer innovative ideas and create conditions for progress in network service delivery. Candidates must be widely recognized as leaders by their peers and demonstrate a commitment to the state’s aging community. 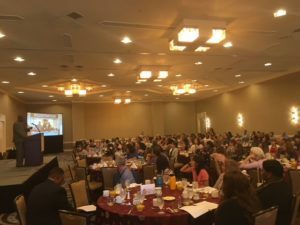 This award honors an organization or agency for the development, and implementation, of a program within the State of Texas, that is innovative and beneficial to the aging community. 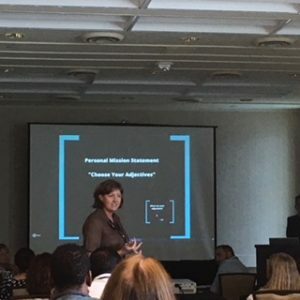 In addition, the award seeks to promote creative and valuable new programs throughout the field of aging, which prove to be the results of successful partnerships.